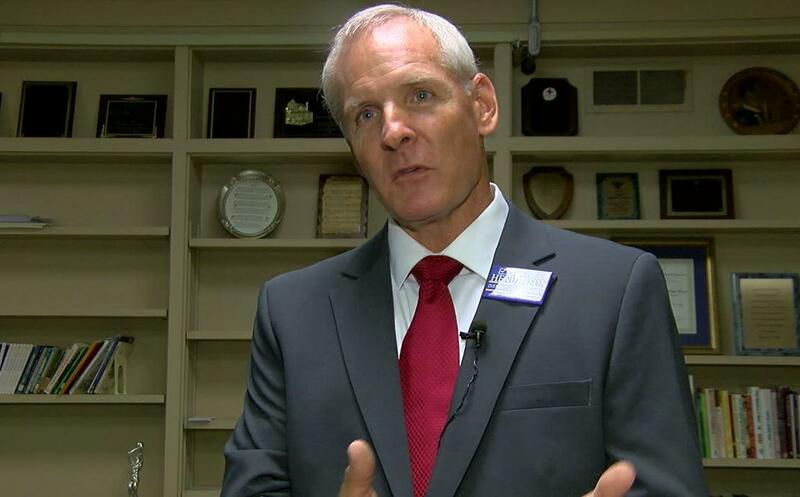 The incoming District Attorney for Jefferson County, Charles Todd Henderson, was scheduled to take office today. But he’s been automatically suspended due to a felony indictment. According to the Alabama Political Reporter, Henderson was a surprise winner over incumbent District Attorney Brandon Falls. Late last week, Henderson was charged with a Class C felony for allegedly providing false information to a judge. Alabama state law dictates Henderson is suspended until the case is resolved. Henderson’s attorney James Parkman says the charges stem from a divorce case in 2015 in which Henderson represented the interests of a child involved. Alabama Attorney General Luther Strange says Henderson provided a false statement to the judge in that case. Parkman is questioning the timing of the charge, filed just as Henderson was scheduled to start his new position. He called the indictment an “injustice” and says Henderson will fight the charge, and ultimately win.